The end of the American Civil War (1861�1865) saw the demise of the Cherokee tribe. The treaties of the tribes who had supported the Confederacy were put aside. Their lands were restricted to Eastern Oklahoma and their black slaves were freed. The federal policy of detribalization followed resulting in the loss of authority of the governmental functions of the Five Civilized Tribes including the Cherokee. Nearly 4000 Cherokees died on the Trail of Tears from malnutrition, exposure, and disease. 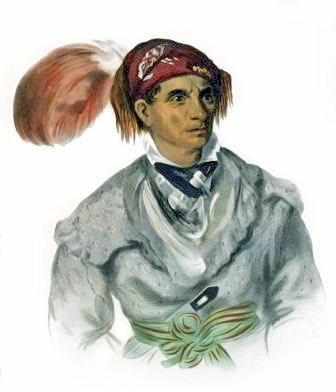 The Cherokee refer to the Trail of Tears as 'Nunna daul Isunyi' which translates to �The Trail Where They Cried�.